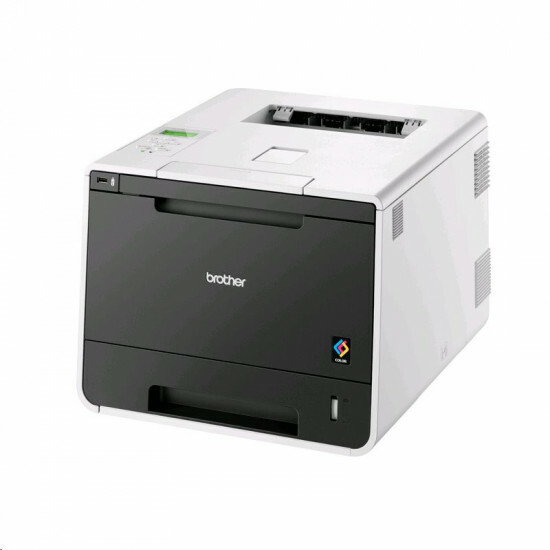 The Brother™ HL-L8350CDW is an ideal choice for a small workgroup in a small or medium-sized business that needs a dedicated color printer to produce high-impact color output. It boasts color and black print speeds of up to 32ppm, a 250-sheet capacity paper tray and 50-sheet capacity multipurpose tray, plus the ability to expand to an 800-sheet total capacity with an optional 500-sheet add-on tray‡. High-yield replacement color toner cartridges‡ can print twice as many pages as standard yield cartridges to help reduce costs, and wired and wireless networking provide flexible installation options for multi-user business environments. 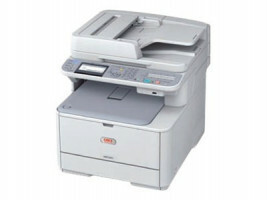 Also, print wirelessly to the HL-L8350CDW from mobile devices‡. Main Features Fast, high-quality business printing. 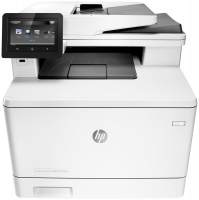 With print speeds up to 32ppm in both color and black and up to 2400 × 600dpi resolution, you no longer have to wait for high-impact business documents. Easily print two-sided documents. Using the duplex printing feature, you can help reduce your printing costs and produce professional two-sided documents, presentations and brochures. Flexible connectivity. 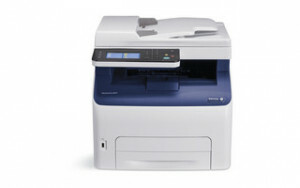 Featuring built-in wireless 802.11b/g/n and Ethernet network interfaces to easily setup and share on your wireless or wired network or print locally via USB from your computer Convenient mobile device printing. 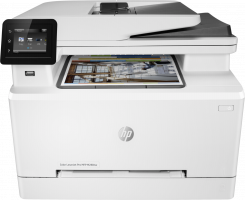 Print from your mobile device via‡: AirPrint™, Google Cloud Print™, Brother™ iPrint&Scan, Cortado Workplace and Wi-Fi Direct®. Versatile paper handling‡. The HL-L8350CDW offers a 250-sheet capacity paper tray that is adjustable for letter or legal size paper and a 50-sheet capacity multi-purpose tray for printing letterhead and custom paper sizes. Add an optional 500-sheet capacity paper tray‡ for additional capacity. Cost-efficient printing. Spend less time replacing supplies and help reduce operating costs by using high-yield replacement toner cartridges (approx. 4,000 pages‡ black/3,500 pages‡ color). Help control your printing costs. Use the Secure Function Lock feature to set page counts or restrict printing on a per user or group basis (supports up to 100 users). Walk-up printing. Features a front-access USB Direct Interface to directly print from your USB flash memory drive‡. Advanced security features. Provides a wide-range of security features including: secure print, Secure Function Lock, SSL, Enterprise Security (802.1×) and more. Outstanding customer support. The Brother™ HL-L8350CDW offers a 1 year limited warranty with free phone support for the life of your product.